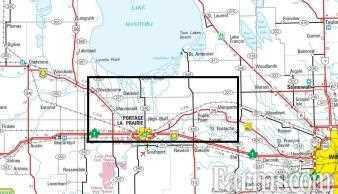 CANADIAN FARMLAND LEGACY INVESTMENT 6,236 acres is now 2,169 available acres of prime agricultural land in Manitoba with 4,067 acres SOLD. This block has taken over 35 years to accumulate. Just North Of Oakville. Start a new farming operation on 2,015 acres workable ground in a tight block. Buy with quick possession and get ready for 2019 crop-year. Available as a complete block or can be purchased in parcels. CALL FOR DETAILS ON REMAINING PARCELS.